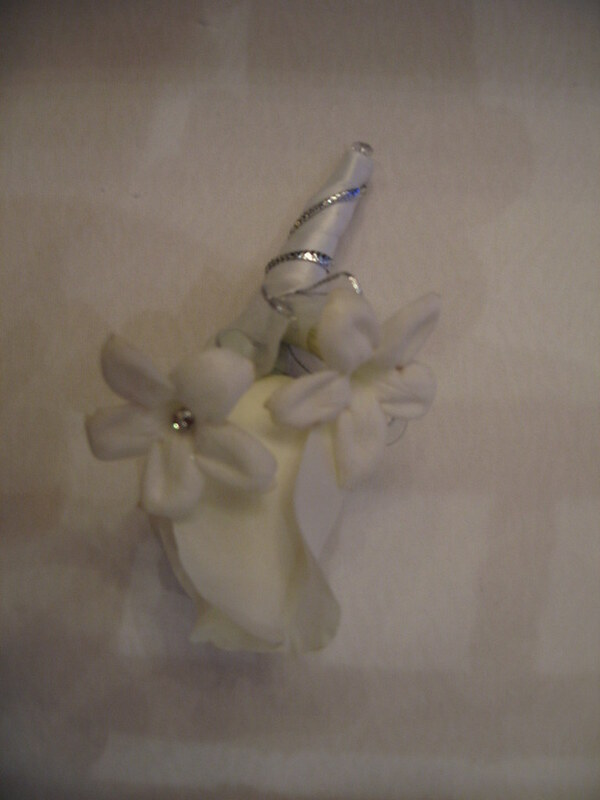 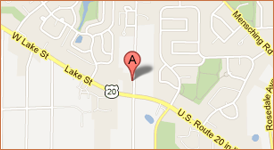 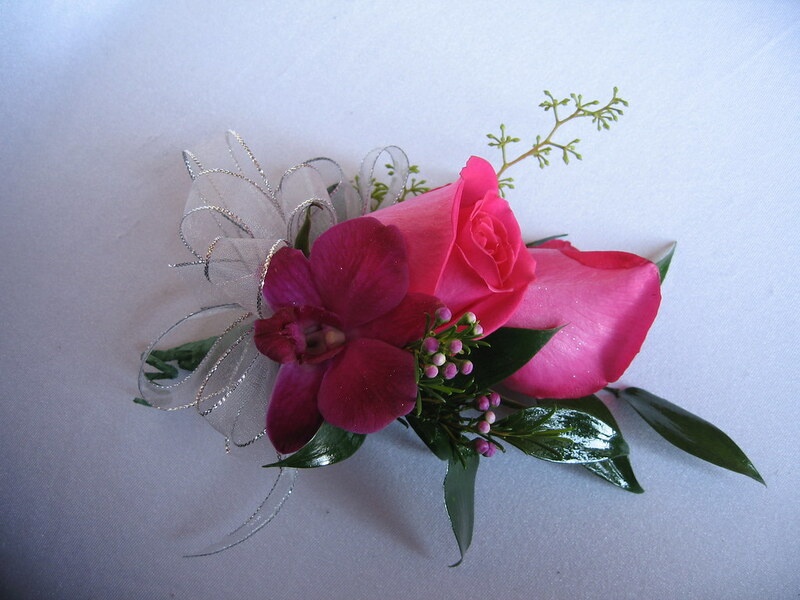 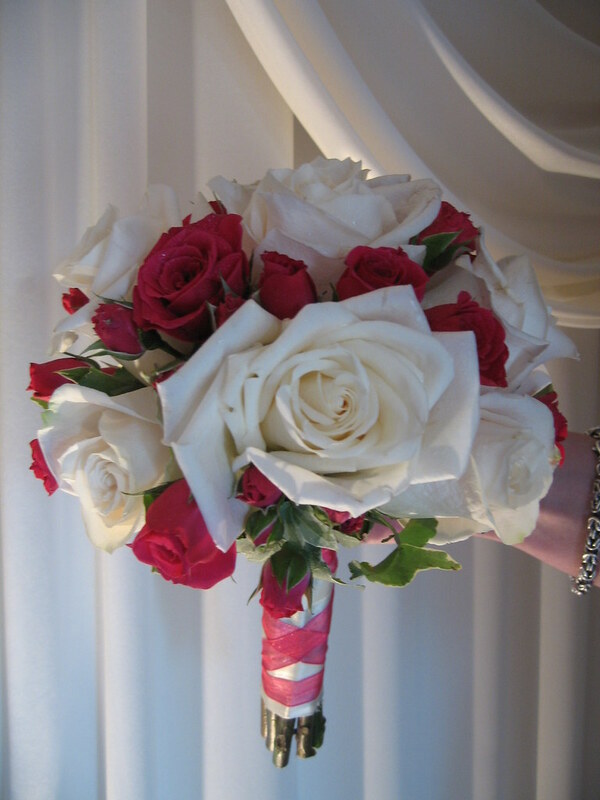 Beautiful Bridal Bouquets and Personal Wedding Flowers , Chicago Area. 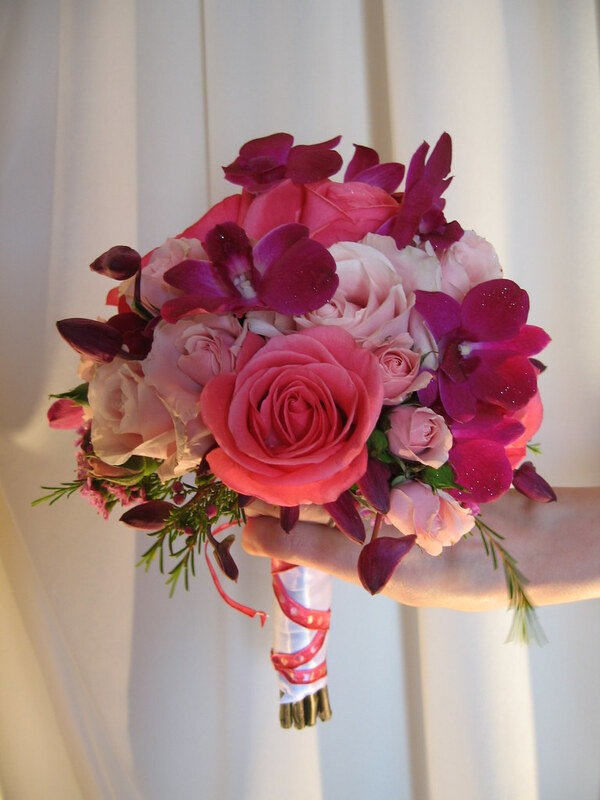 If your bridal flowers have a certain color scheme, or if you need a certain flower because of sentimental reasons, we want to provide that for you. 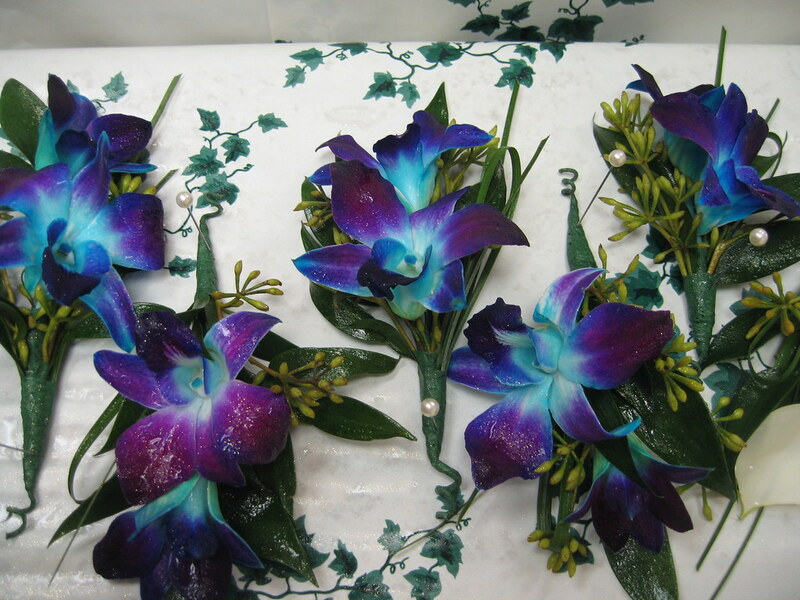 If, on the other hand you are totally lost and only have vague ideas of what you want, that’s okay too. 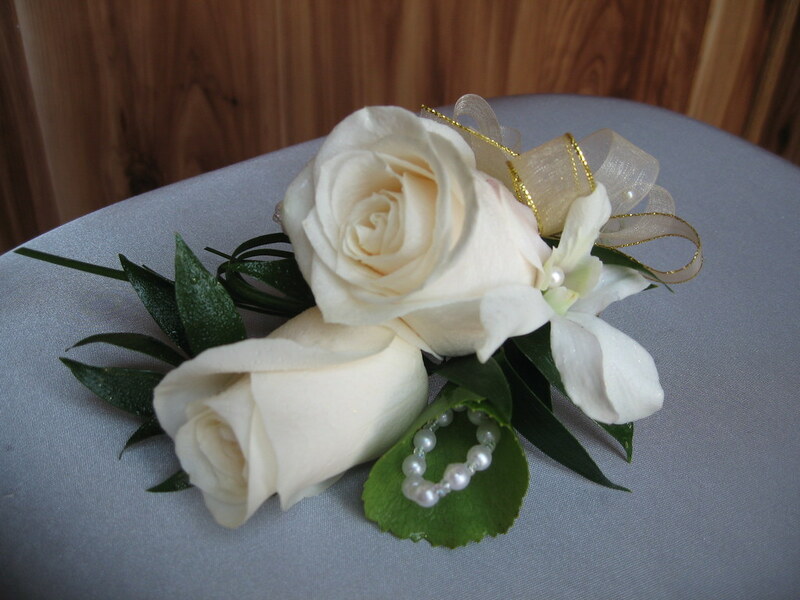 M&P Chicago Wedding Flowers can take your ideas or your special desires and combine them with their experience from another wedding ceremony or other wedding decorations and help you come up with the perfect arrangement. 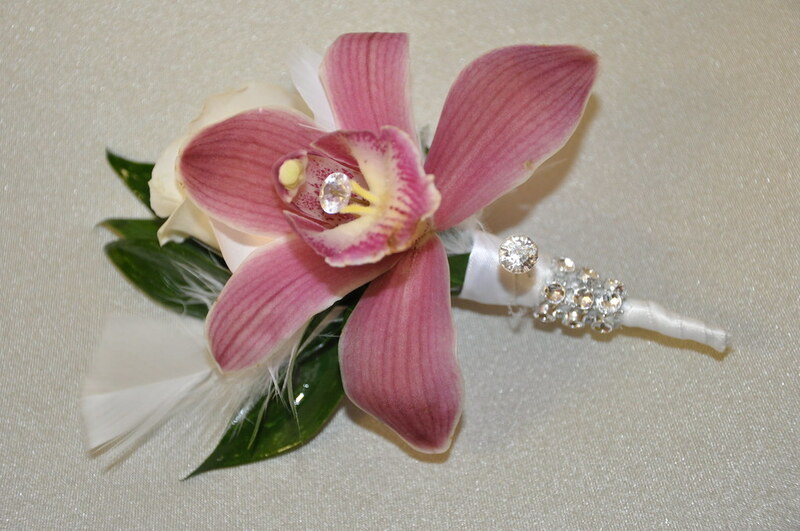 With all of the planning that goes into your wedding, you want to make sure that it portrays your personality and flair. 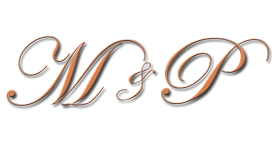 We understands this need. 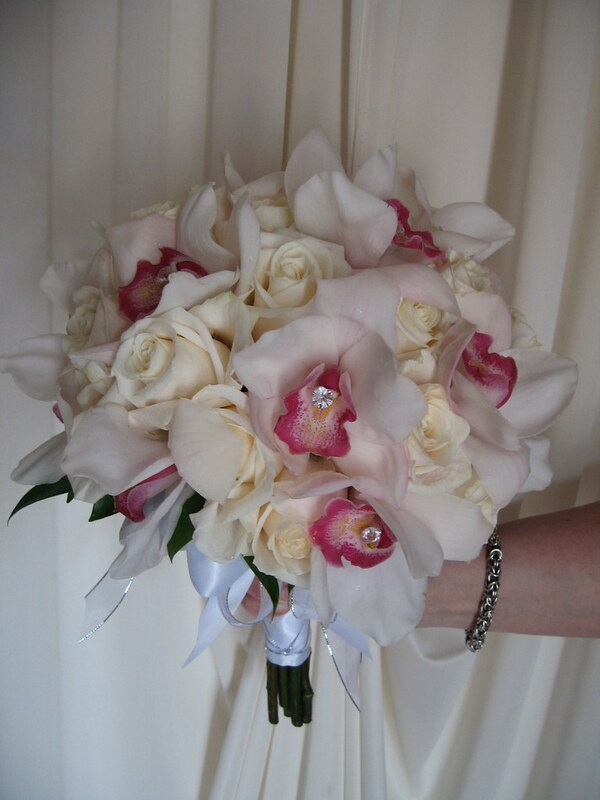 We understand that as you choose your bridal flowers you are choosing how you will display your style on this important day. 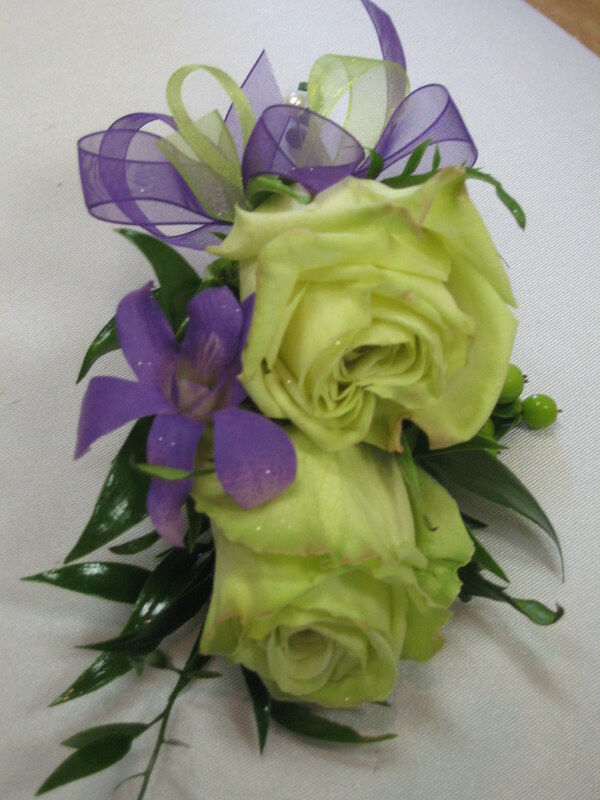 Our wedding florists are ready to take your desires and ideas and breathe life into them and make them become a reality. 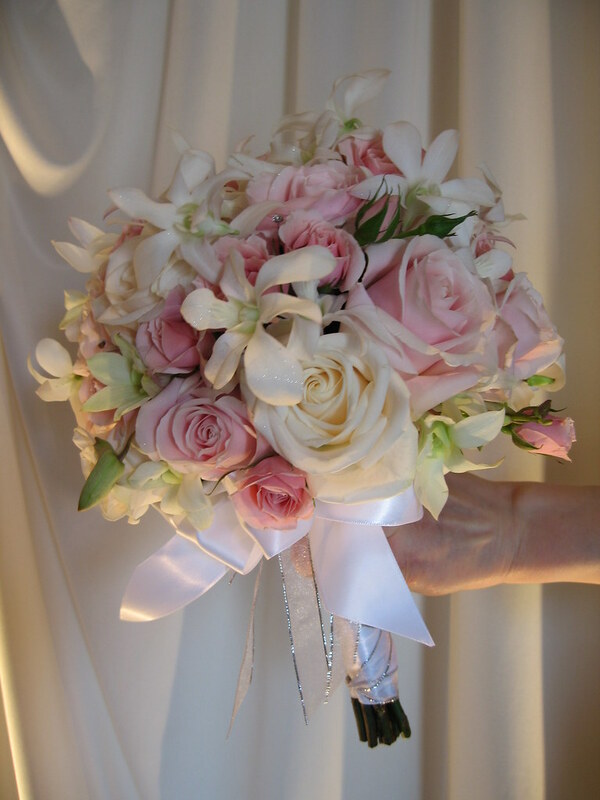 As you make plans for your bridal festivities you want them to be beautiful and bridal flowers are a good way to fulfill this requirement. 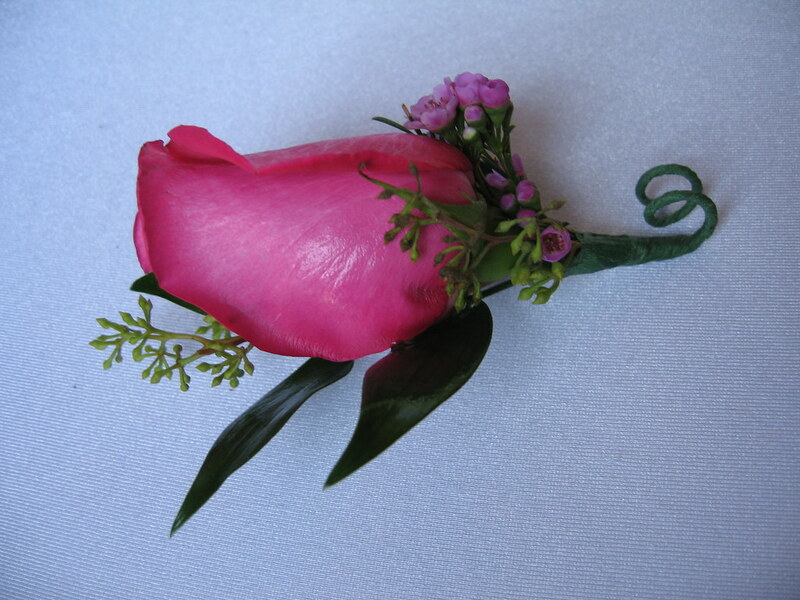 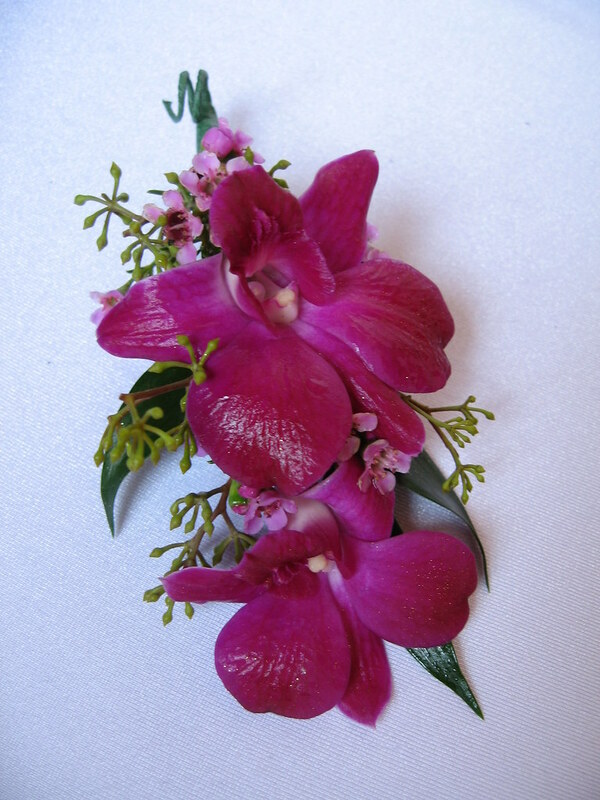 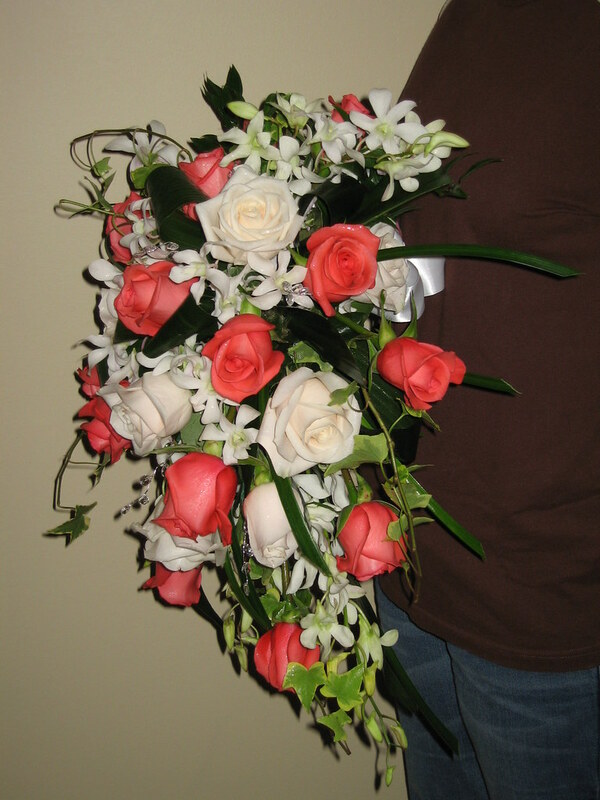 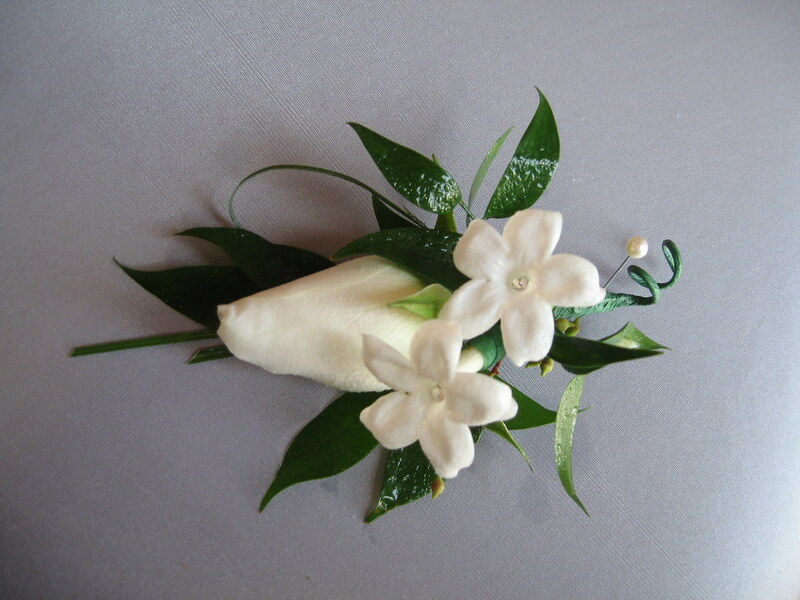 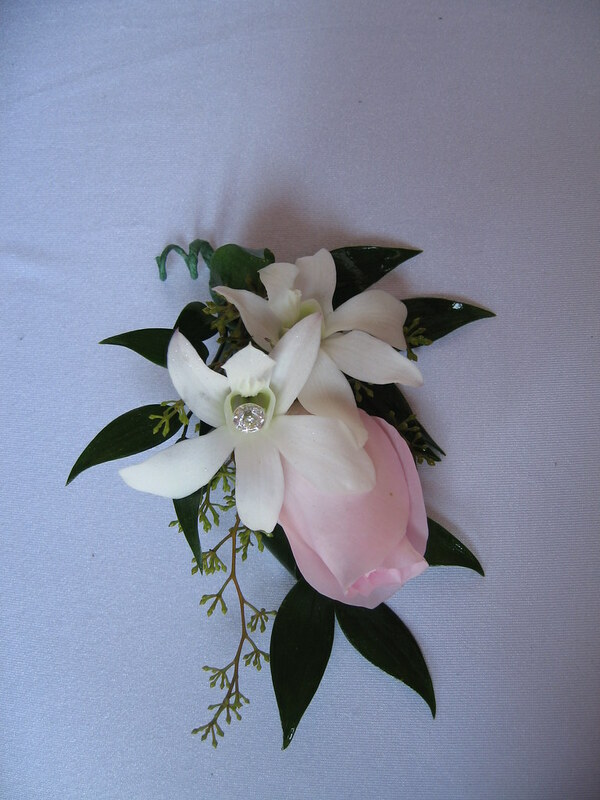 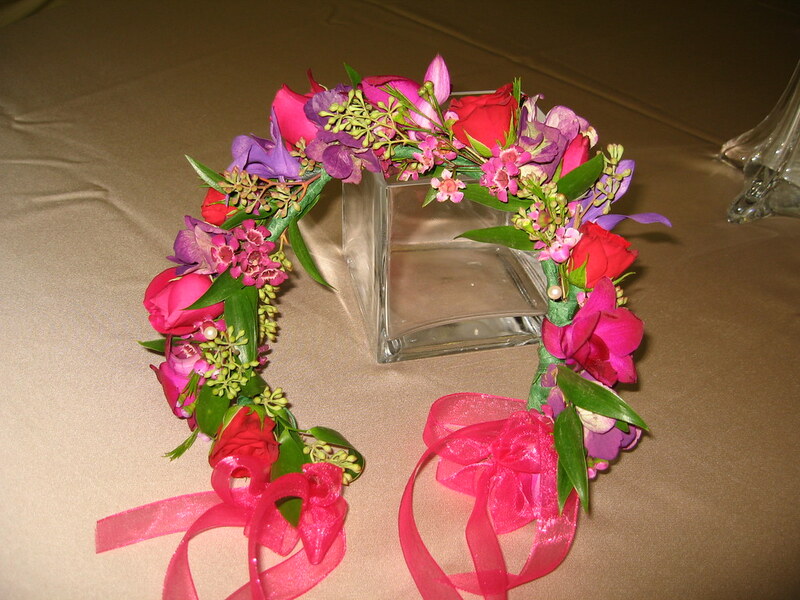 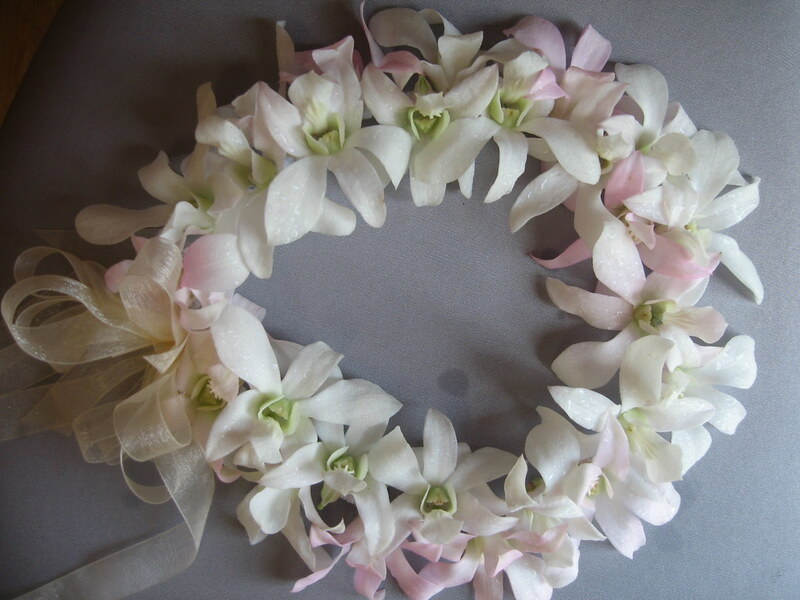 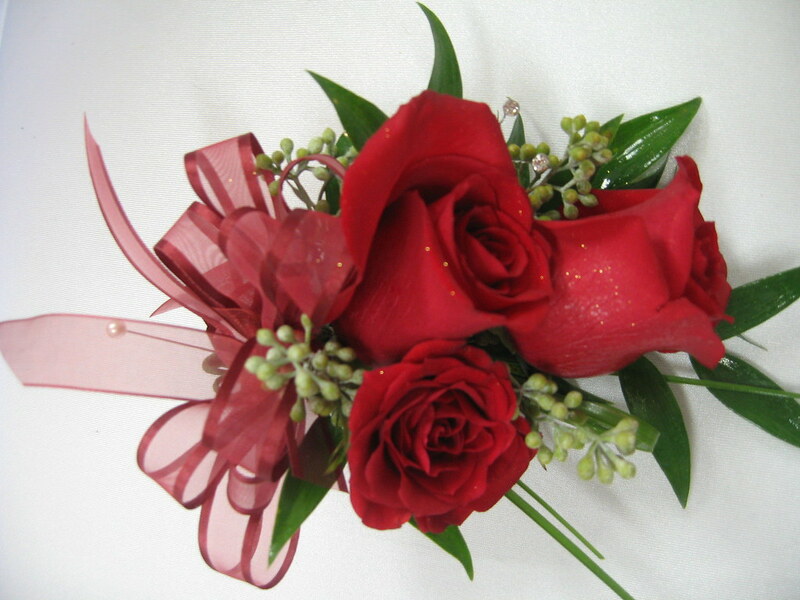 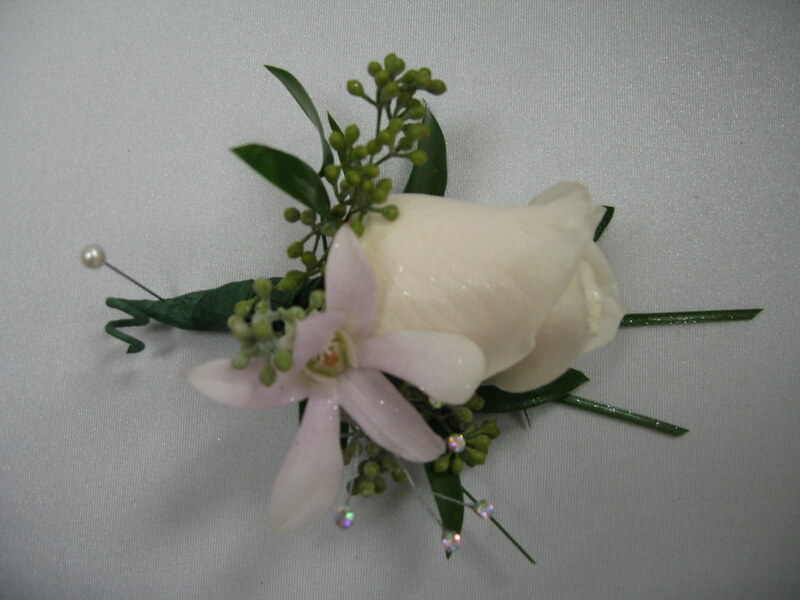 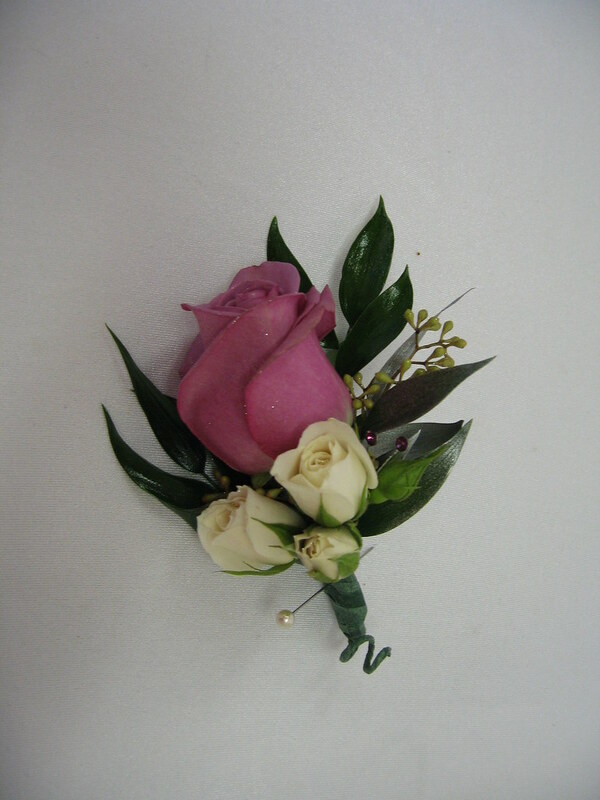 A wedding florist knows that it is a combination of dreams and desires that make up your bridal flowers order. 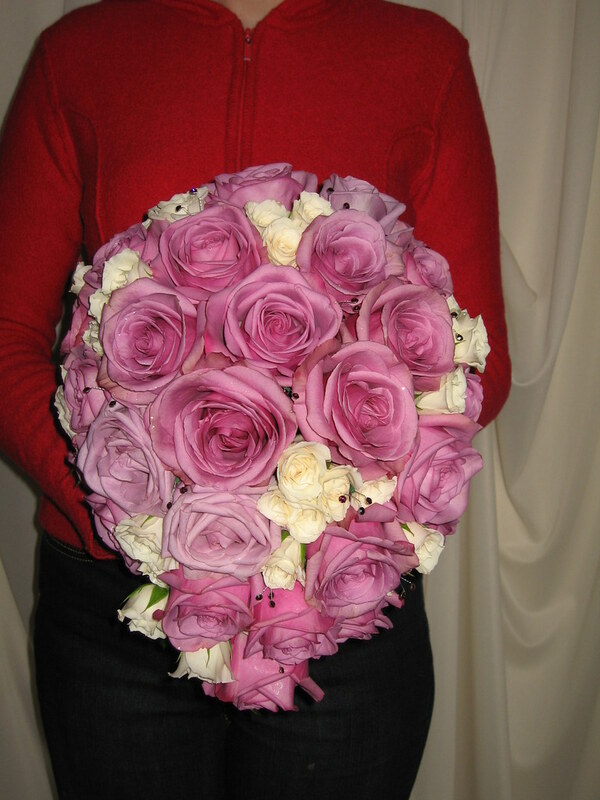 There may be a certain color or a certain type of flower that is special to you and this should be included whenever possible. 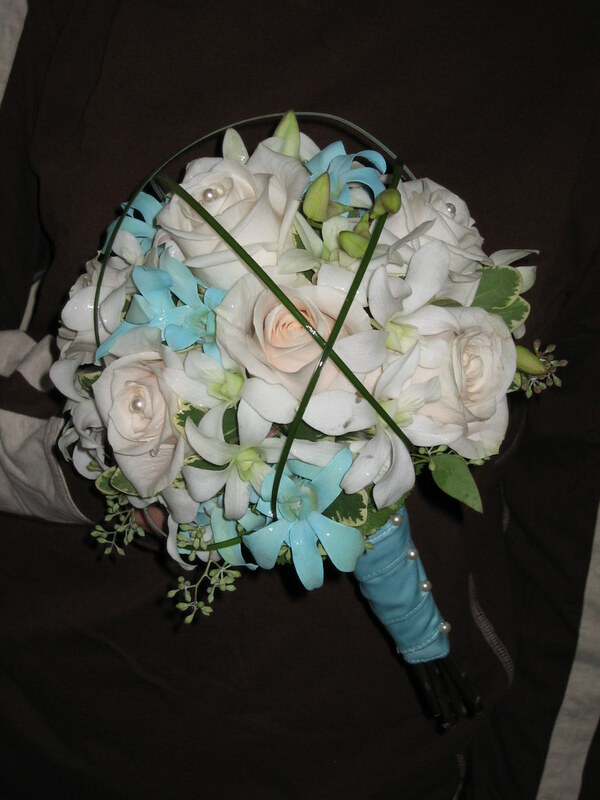 Beautiful Bridal Bouquets and Personal Wedding Flowers Photo Galley. 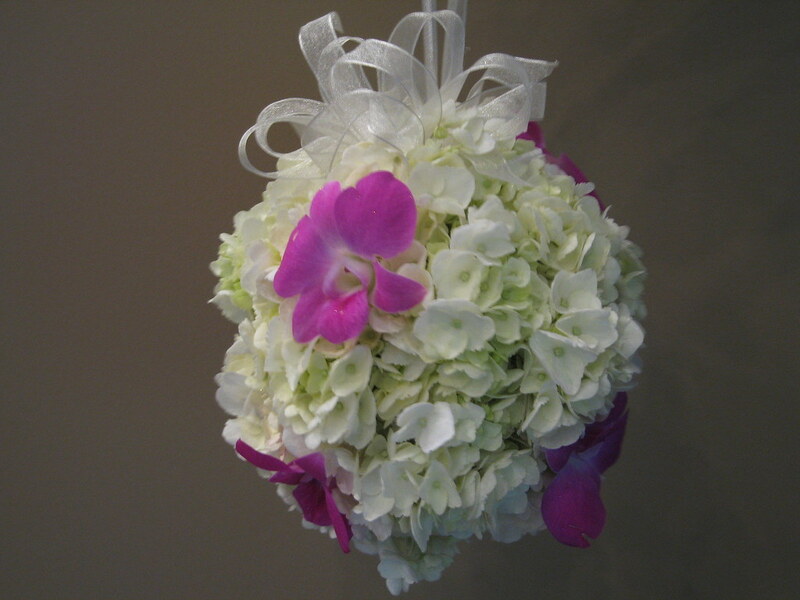 If you are looking for some wedding flowers inspiration. 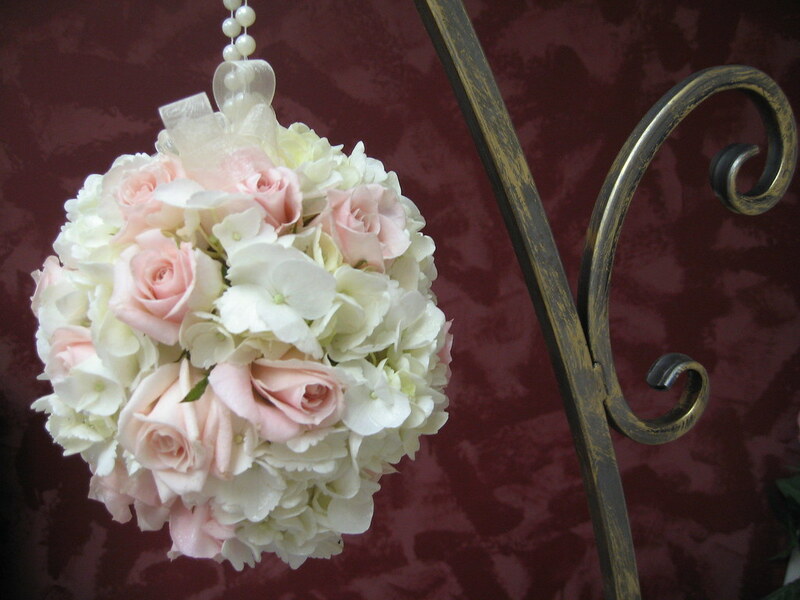 please view our gallery of real wedding photos.